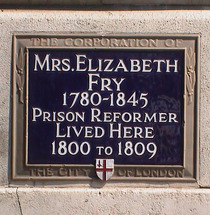 Mrs Elizabeth Fry, 1780 - 1845, prison reformer, lived here, 1800 to 1809. 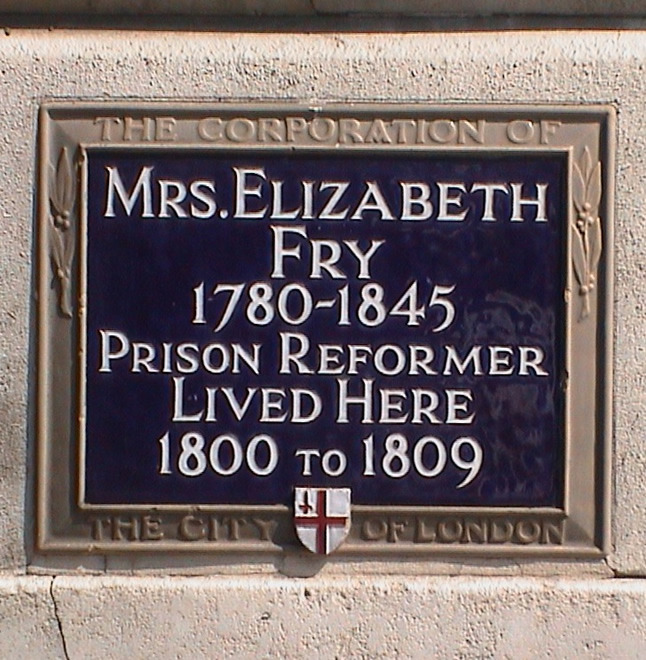 This plaque is on the first building in Mansion House Street but actually in St Mildred's Court. Greater London Council Richard Bright, 1789 - 1858, physician, lived here.